Whether you’re a boater, boy scout or budding climber it pays to know your knots. You never know when you will need to call on your knowledge of knots to get you out of a bind. 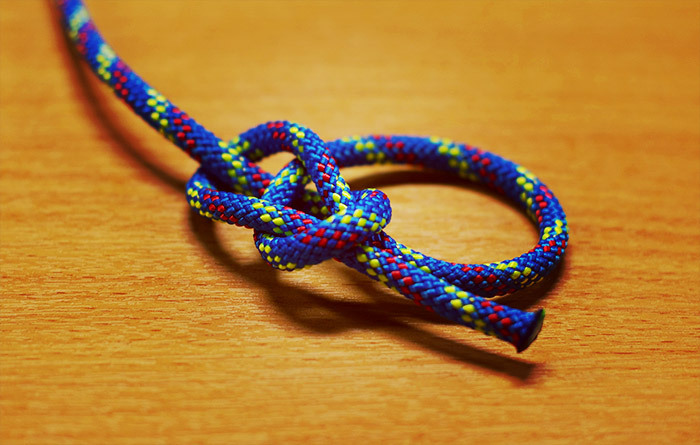 Knots are not only good to know but they’re also great fun to learn. Knot tying can be an art, craft, science and philosophy all rolled into one. If you’re a knot novice, read on for basic tips about the different types of knots and their uses. 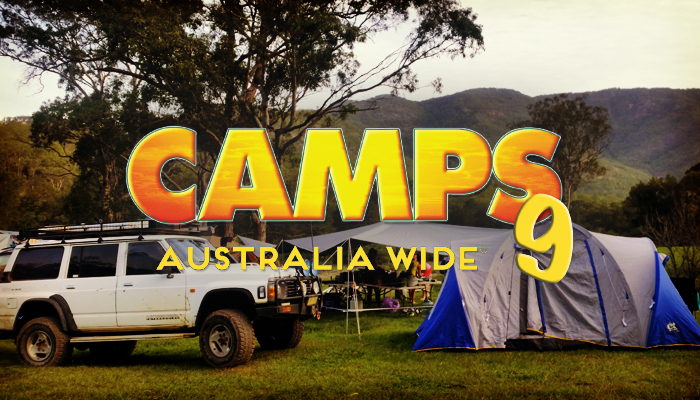 Nothing says ‘we love camping’ like having an up to date copy of the Camps Australia Wide book. You’ve probably dropped a stack of cash on the camping gear that’s in your garage so you should make the most of it by getting out and seeing the country. But there’s no need to book six months in advance to secure your spot in a ritzy coastal town caravan park. Connect with nature by camping somewhere off the beaten track. Luckily, the latest edition Camps 9 was released a few months ago to help plan your trip. Updated every two years, new sites are added while closed or unsuitable sites are removed from the book. More than 4,000 campsites have been verified, and if you are travelling with your furry family member, over 3,200 of them are pet-friendly. Navigators rely on their pilot charts to plan the safest and fastest route after careful consideration of the weather and ocean conditions. 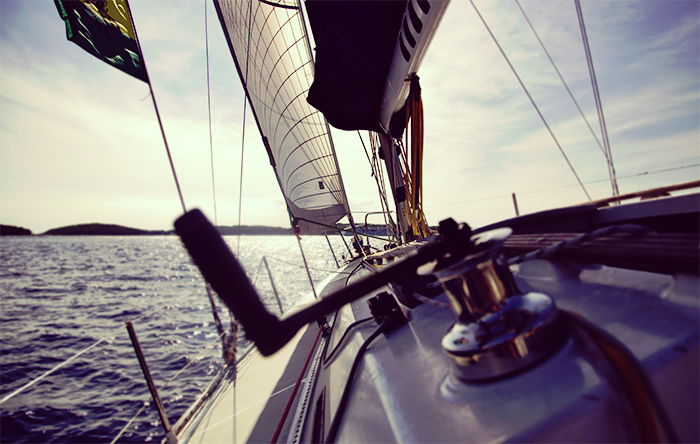 Long distance cruisers, boats and ships rely on their pilot charts above all else. Pilot charts depict the prevailing weather patterns including wind directions and speeds, wave heights, ocean currents, visibility, barometric pressures, sea surface temperatures, and ice limits for each month of the year. The adage is printed on charts and listed on electronic device software for a reason. Putting all your faith in electronic devices when you’re at sea can be perilous. Accidents at sea have been blamed on outdated software, un-calibrated or non-functioning NAV equipment. Sailors and navigators the world over know that a failure of their device could mean disaster for their ship and crew. By all means, use electronic devices but always have an updated paper chart with you, the lives of your crew may depend upon it. 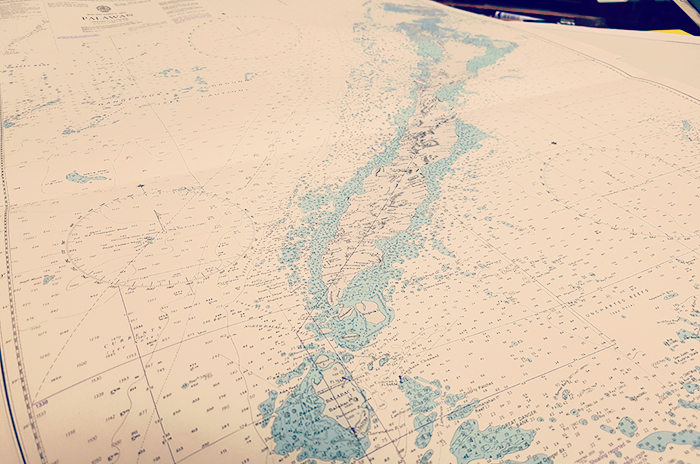 Nautical charts are vital navigational tools. 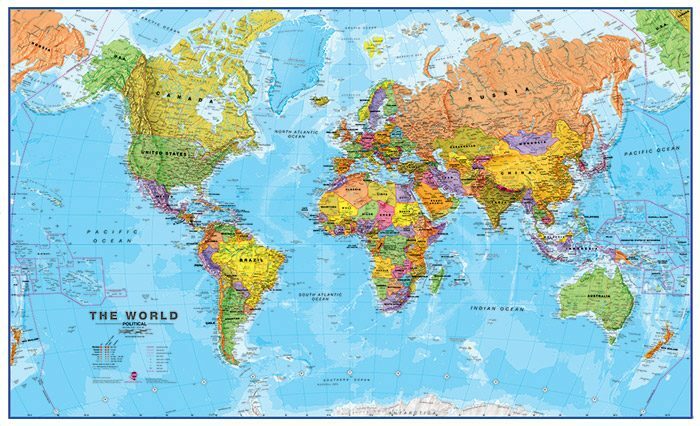 The charts provide clear, concise information about ocean depths and coastal features and display accurate information about lights, beacons, piles, nautical limits and navigational hazards. For thousands of years, charts have stood the test of time and are no less relevant in the modern world. Check out the extensive range of charts we have on offer. All charts are fully corrected weekly and up to date with the latest Notices to Mariners so you can purchase with confidence. 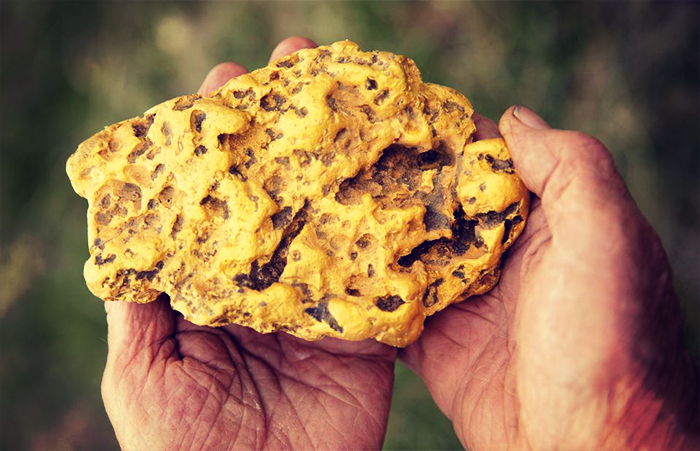 The Gold Rush may be long gone but ‘there’s still gold in them thar hills.’ Maybe there were more hills in the United States in the 1800’s than Australia, but there is plenty of gold yet to be discovered around the lucky country. Whether you like to prospect for gold, coins or other treasures, The Chart & Map Shop has a range of resources to help you dig it out. 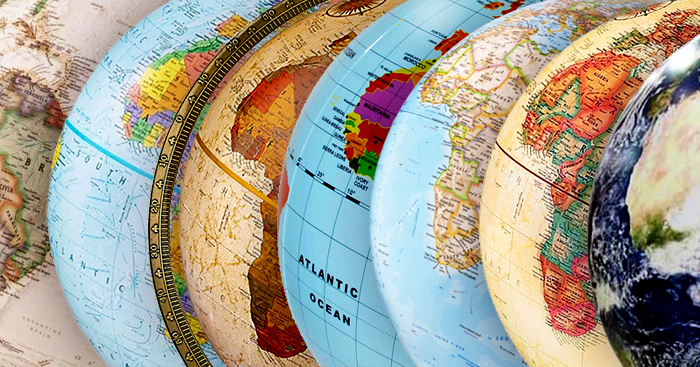 Atlas books, maps and guides for WA and other states will help you strike it rich. Find your gold nugget amongst this small selection or do your own search of the online shop. 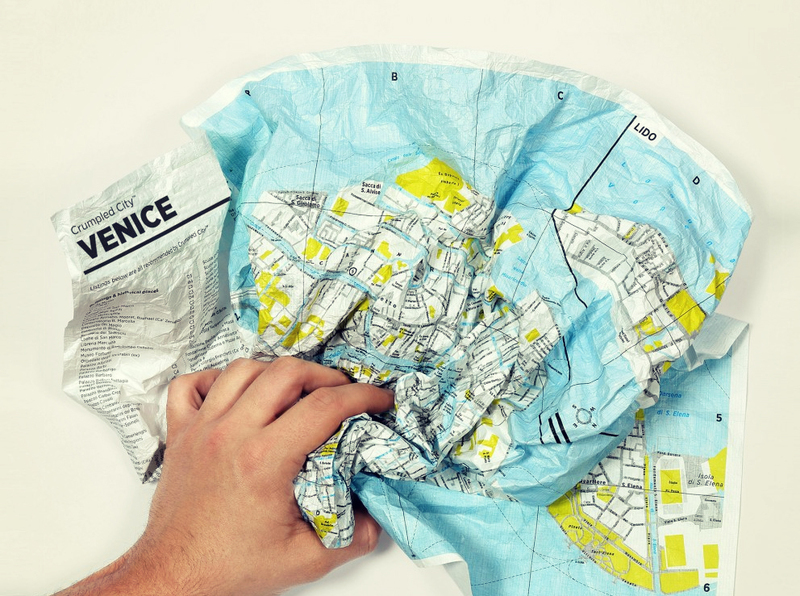 If you are someone who struggles to follow the lines and fold up a traditional map, then the Crumpled City Map is the answer to all your map frustrations. 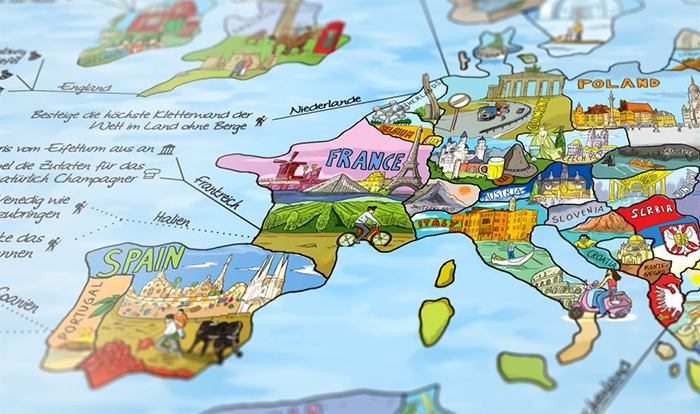 The crumpled map is lightweight, soft and indestructible, so it can be crushed, crumpled and squashed. It also takes only two seconds to open and close. Best of all crumpled maps weight only 21 grams and take up very little space.